Dania Beach is part of the South Florida metropolitan area, which is home to many thriving industries including marine, transportation and logistics, corporate headquarters, interior design and home furnishings, and more. If you have the privilege to live and work in Dania Beach, FL, we hope you enjoy it to the fullest. It’s such a beautiful, vibrant city. Is your metal machinery performing optimally? Many industries active in Dania Beach and surrounding areas rely on metal machined parts on a daily basis. If you rely on metal machined parts to accomplish your objectives at work, you know how important it is that they are able to function optimally. One small issue with a metal machined part and your whole process will be ineffective. 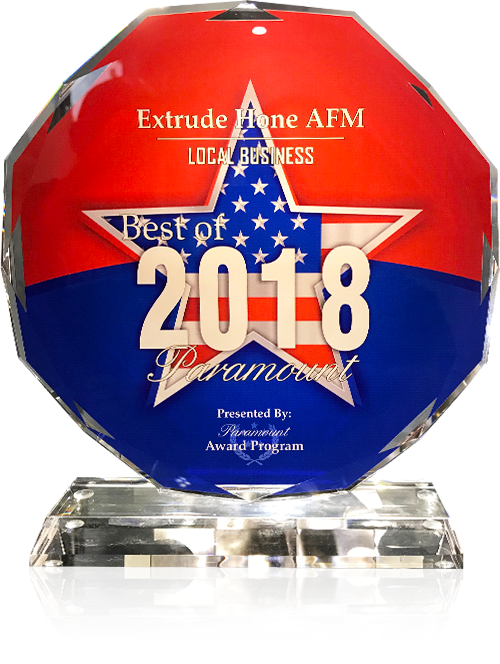 If you want to make sure your metal machined parts in Dania Beach, FL are able to do their job in the best way possible, you should send them to Extrude Hone AFM to undergo our patented process. We accept all kinds of metal machined parts undergo AFM services from Extrude Hone AFM, and we customize our process for each application. We adjust the media, viscosity, and many other variables to make sure we achieve the exact intended result without altering the geometry of the part in the least. We’ll surface finish and polish your part down to the microscopic level, so you’ll be able to rest assured that even microscopic burrs will be eliminated. You may be wondering how our patented process accomplishes this. Well, we customize abrasive media according to how much material we’d like to remove, and then force it through the metal machined part using a hydraulic ram. The media becomes a file or slug, so it’ll be able to reach areas that were previously inaccessible by anything else. Material removal will increase in areas where the media is more restricted. Whether you have just one metal machined component you’d like to send through the AFM process or hundreds – or even thousands! – we carefully calibrate and take note of each variable to ensure absolute repeatability. No matter how many metal components you’d like to send to Extrude Hone AFM to undergo our patented process, we’d be happy to meet your needs. You’re going to be thrilled with the improved performance of your metal components after undergoing the AFM process. We have a service location in Dania Beach, FL, so we’ll process and send your metal components back to you without delay. Whether you need parts finished and polished made by EDM, additive manufacturing, die casting, or traditional machining, or simply want to enhance the performance of parts used in the aerospace, automotive, hydraulic, medical, or food processing applications, our AFM services can help. We’ll select the ideal abrasive media that’ll provide the aggressive material removal or fine honing needed without altering the geometry of the metal part in the least. Request your free estimate now by calling (562) 531-2976 or by filling out this form.